Recently we reviewed the Xiaomi Mi Note 2, a curved-display flagship of the well-known Chinese company. This time, we got our hands on Xiaomi Mi Max 2, a massive phablet with 6.44'' inches of screen that looks and feels like a small tablet. The device runs Android 7, and below we are going to see its features in detail, as well as its performance on the most important smartphone benchmarks. 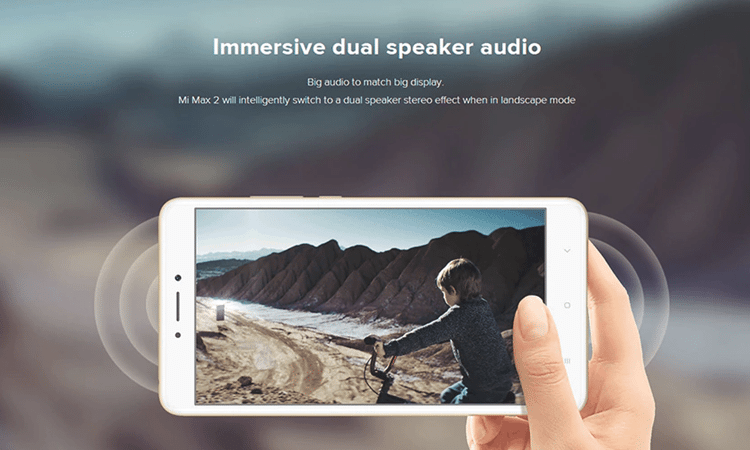 What is your opinion on Xiaomi Mi Max 2? 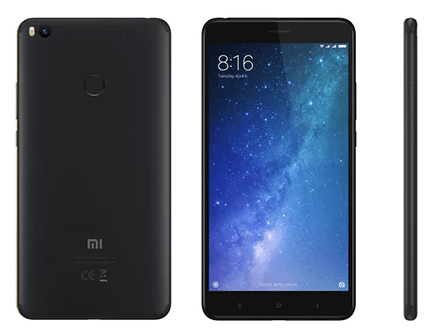 The phone launched in May 2017, and it was Xiaomi's second attempt on a phone with a screen size over 6'' inches. The first one was Xiaomi Mi Max, which was very successful on what it promised: great specs in a massive display for multimedia usage. 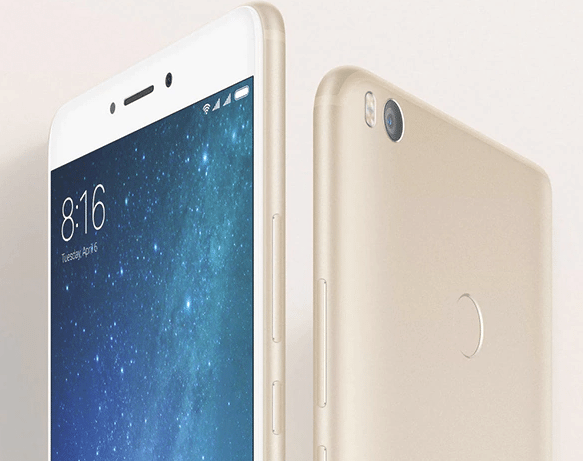 Xiaomi Mi Max 2 is not a flagship device, but it still packs high-end specs. The device has an aluminum unibody design, with 2.5D front glass. The 6.44" screen is an IPS LCD display at FullHD (1080p), resulting in 342ppi. 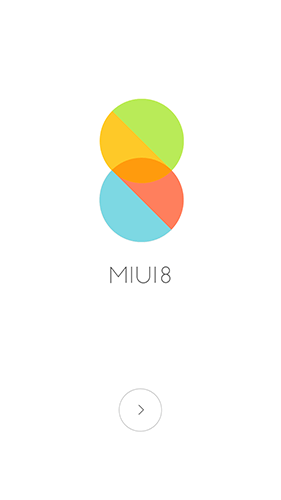 Such a big screen would be wasted without a Split Screen feature, which Xiaomi implemented on their latest MIUI ROM. 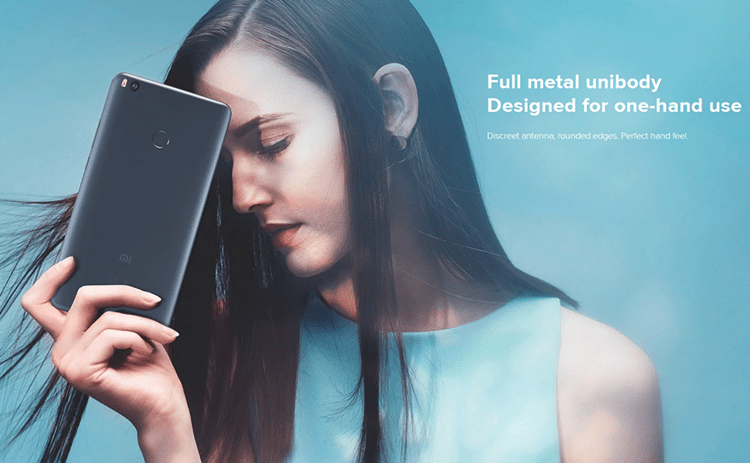 The phablet is powered by Qualcomm's Snapdragon 625, which is an octa-core 2GHz Cortex-A53 processor, while Adreno 506 is responsible for the graphics. As for the memory, it has 4GB of RAM, which is more than enough for most users, and 64GB or 128GB of storage memory. It also supports external microSD cards, up to 256GB. The rear camera is a 12MP Sony IMX386 sensor, a lens with f/2.2 aperture, and supports up to 4K 30fps video capabilities. In the front, it has a 5MP camera with f/2.0 aperture, that can only record video on 1080p. Another part where the phone shines, besides the screen, is the battery. We are talking about a 5.300mAh battery with quick charge capabilities, that promises to keep us running for as long as we need. Last, but not least, the phone comes with dual speaker audio that activates when we switch to landscape mode automatically. 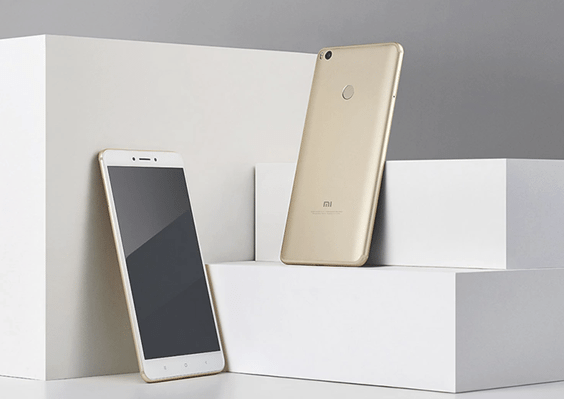 Xiaomi Mi Max 2 runs MIUI 8.5 out of the box, based on Android 7 (Nougat). For detailed specifications, visit this link. At this point, we would like to thank GearBest once again, for providing the 128GB version for this review. 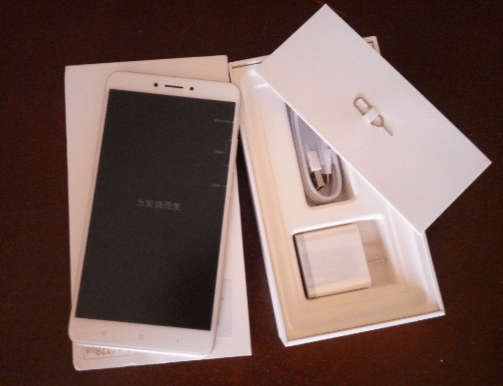 The box is similar to other Xiaomi smartphones, with minimal design, and a logo on the top. 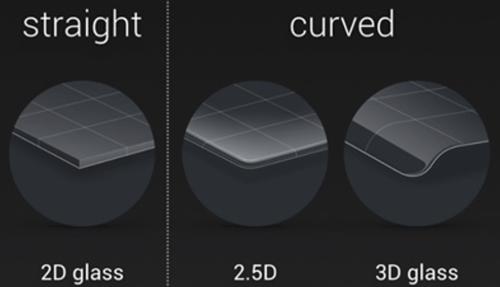 The only difference is the bigger size, which is logical if we take into account that it houses a 6.44'' inch device. Once you open it, the phone is right at the top as usual. Below we found a metal SIM needle, the manual, and the white charger. The charging cable is a USB-C type. 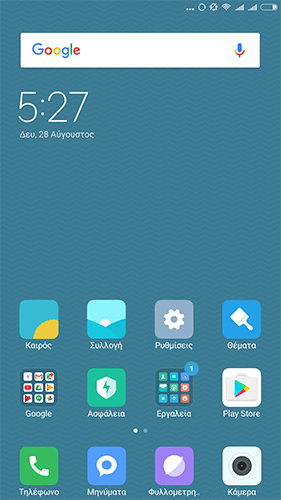 On our first boot, we were welcomed by MIUI 8. 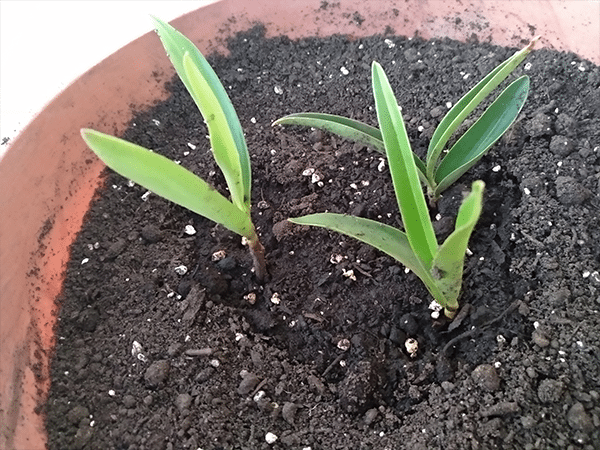 Once we followed the starting guide and set a Google account, the device was up and running. 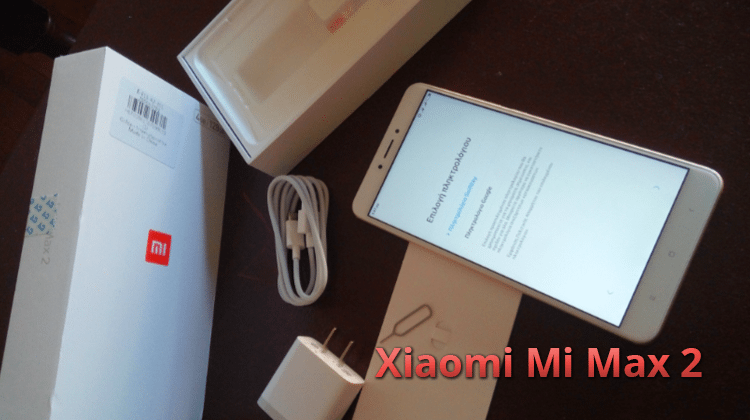 After the first boot, we used the Xiaomi Mi Max 2 extendedly for a couple of weeks. The phone left us with the best impressions, and once we got used to the huge display, we found it hard to go back on a regular 5.5'' phone. The design is exquisite, and there are a lot of improvements from the previous model. It has a full-metal body, and the device looks particularly robust. The phablet has rounded corners, and the display almost covers the whole front side. Furthermore, it has a 2.5D finish, which means it slightly curves to the outside. With a screen that big, Xiaomi Mi Max 2 weighs 211g, while it measures 17.41cm X 8.87 cm X 0.76 cm. 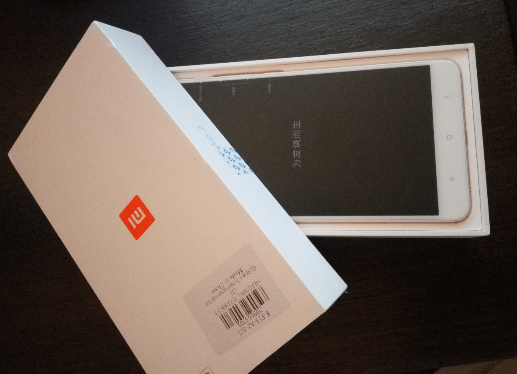 Our sample came with golden color, but Xiaomi also launched a black version back in June 2017. The device's big selling point is the screen. 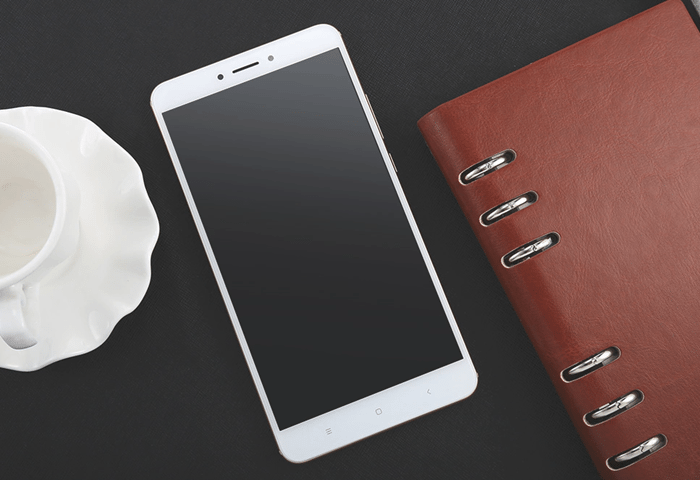 It turns out that size matters, and with a 6.44'' IPS screen, Xiaomi Mi Max 2 is the largest phone of the company. When we held it for the first time, it felt pretty big and uncomfortable. 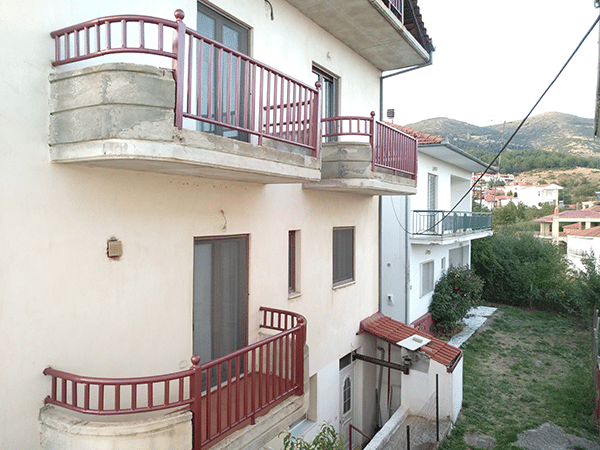 It took us a couple of days to get used to it, but after that short period, we didn't notice it anymore. Moreover, the display has an IPS panel with FullHD resolution, with deep blacks and bright colors. 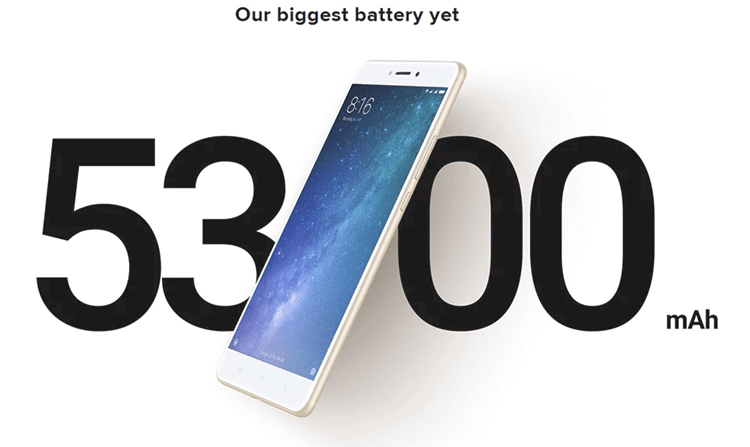 The second great feature of Xiaomi Mi Max 2 is its battery. With a massive 5300mAh Li-ion unit, it can hold for up to 2-3 days of moderate usage. 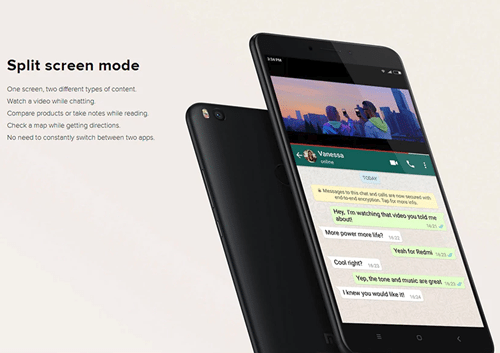 The large battery, along with the big display, turn this phone into a multimedia device, on which you can stream video for hours, play games, or watch movies. More importantly, it supports quick charging over USB-C, which allows it to charge in about 2-3 hours fully. The front camera has 5MP, and it is nothing more than an average selfie camera. The back camera, however, supports 12 MP and there is also a dual LED flash for better tones. In fact, it uses the same sensor as the Mi 6, which is Xiaomi's flagship device. 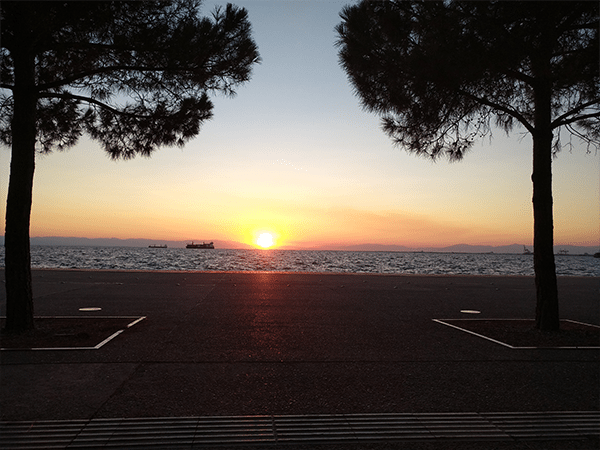 We believe it has an excellent performance in daylight, as seen in the pictures below. There are plenty of details, and the colors are impressive and accurate. 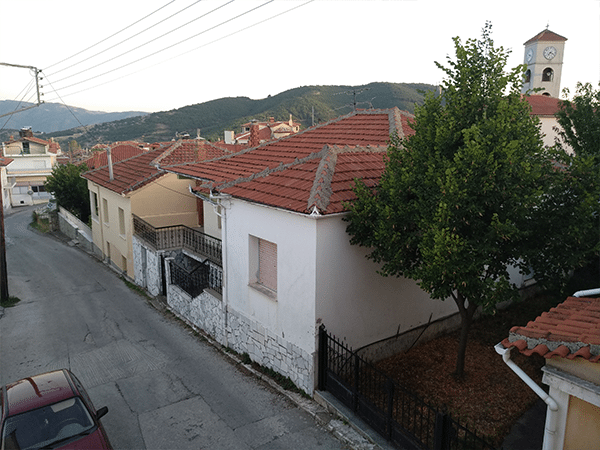 The low light photos, on the other hand, are not perfect at all. There is a lot of grain, and the details are washed out. We didn't have many expectations on that part though, and for its price range, Xiaomi Mi Max 2 delivered a balanced output. You can find all the pictures in full resolution here. As for the video, the 4K footage is captured at 42Mbps and looks impressive. It retains a lot of details, it has bright colors, and we didn't have any complaints whatsoever. The 1080p video is a bit worse, as expected. 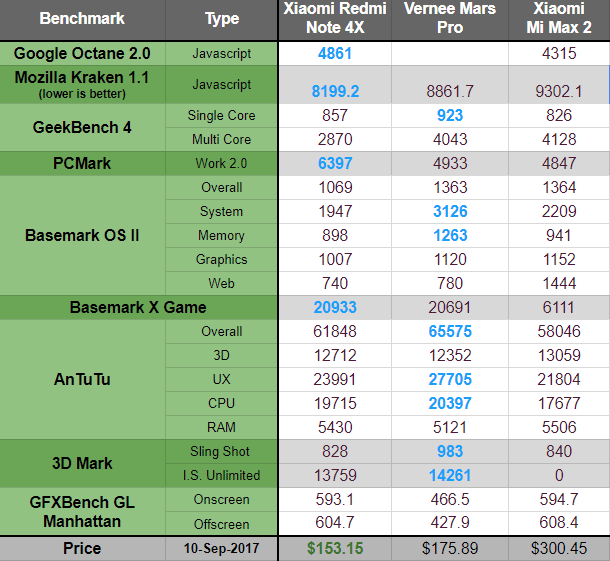 Besides the daily usage, we run some benchmarks to determine how powerful Xiaomi Mi Max 2 is, compared to similar smartphones. On the matrix below, you can see how Xiaomi Mi Max 2 scored against Mi6. They are not at the same price, of course, but it will give us a rough estimate of the phone's capabilities. 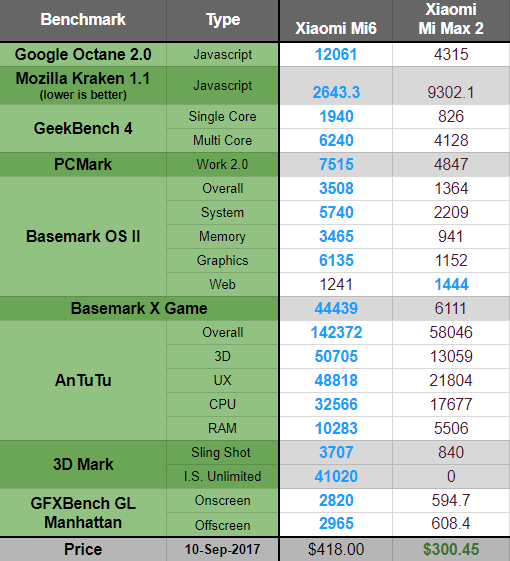 As we can see, the scores are far lower on everything, except for the Basemark OS II Web. However, the price of Xiaomi Mi Max 2 is also lower for more than 100$. On the other side, we compared the phone with lower-end models, such as Xiaomi Redmi Note 4X and Vernee Mars Pro. Regarding performance, it is close to both devices, and it didn't manage to surpass any of them. 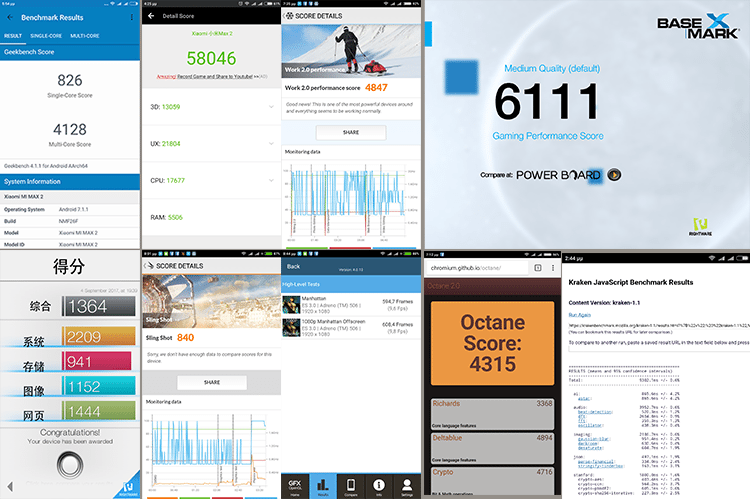 We didn't expect higher results though since the Snapdragon 625 is not a high-end processor. It is rather a power-efficient one, but still capable of handling everything you throw at it. 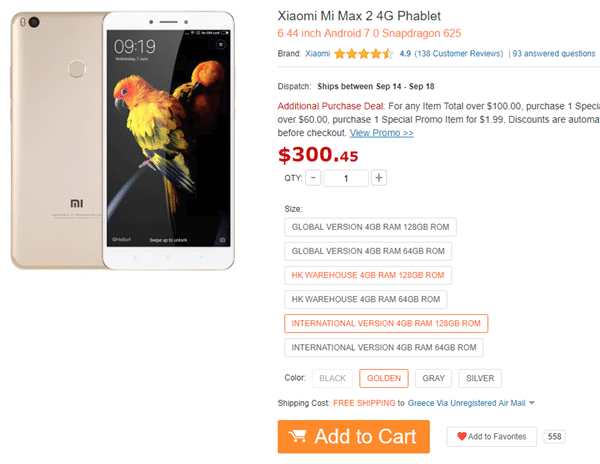 Xiaomi Mi Max 2 comes at the price of 300$ for the 128GB version. 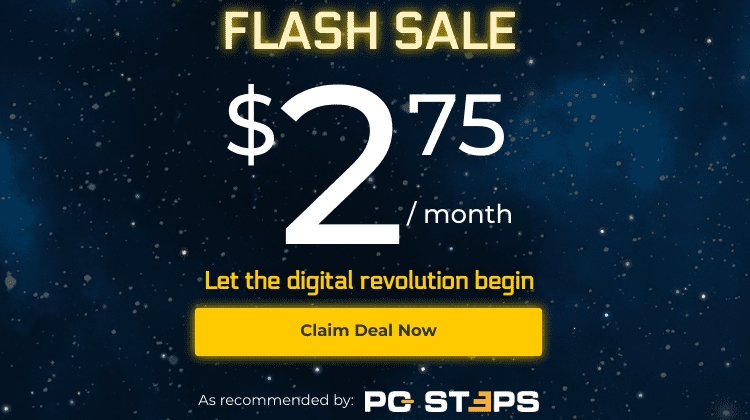 The 64GB version costs 235$, and you can find it here. 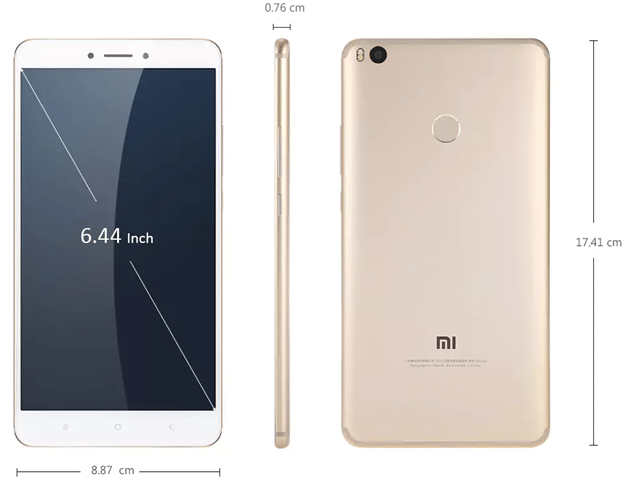 As we saw in the benchmark section, Xiaomi Mi Max 2 is a medium spec device, with adequate power for everyday usage, gaming, browsing, and so on. The price, however, is more than other devices on the same level, and that is due to the 6.44'' display. In fact, if we consider the size of the screen, there aren't many devices around with such a small price tag. That said, if you are looking for a phablet with a big screen and endless battery, we highly recommend this phone. On the other hand, if the size is not important to you, the Xiaomi Note 4X or the Vernee Mars Pro are more value for money options. To sum it all up, we gathered all the pros and cons of Xiaomi Mi Max 2. Do you happen to own the phone or intend to buy it? Does the 6.44'' display put you off, or you think that the bigger the screen, the better experience? Let us know in the comments below.